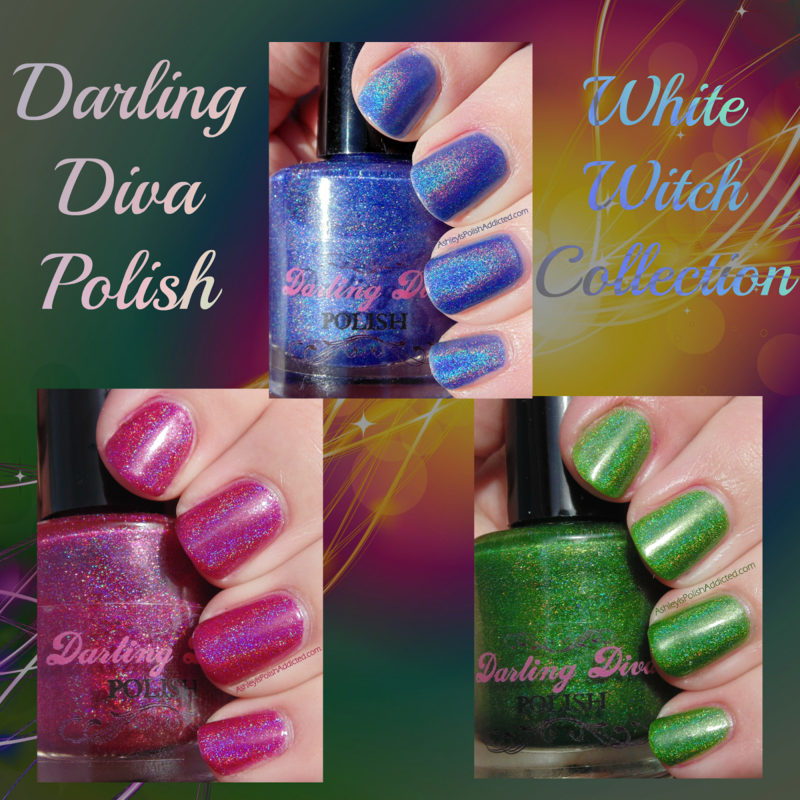 The White Witch Collection is made up of 12 linear holographic polishes. The finish of these polishes is more of the jelly/squishy holo rather than the soft one-coat type holos like the Diamond Holo Collection. But even with them being a jelly finish I only needed 2 coats for opacity! I had no issues with the formula at all, very easy to work with. 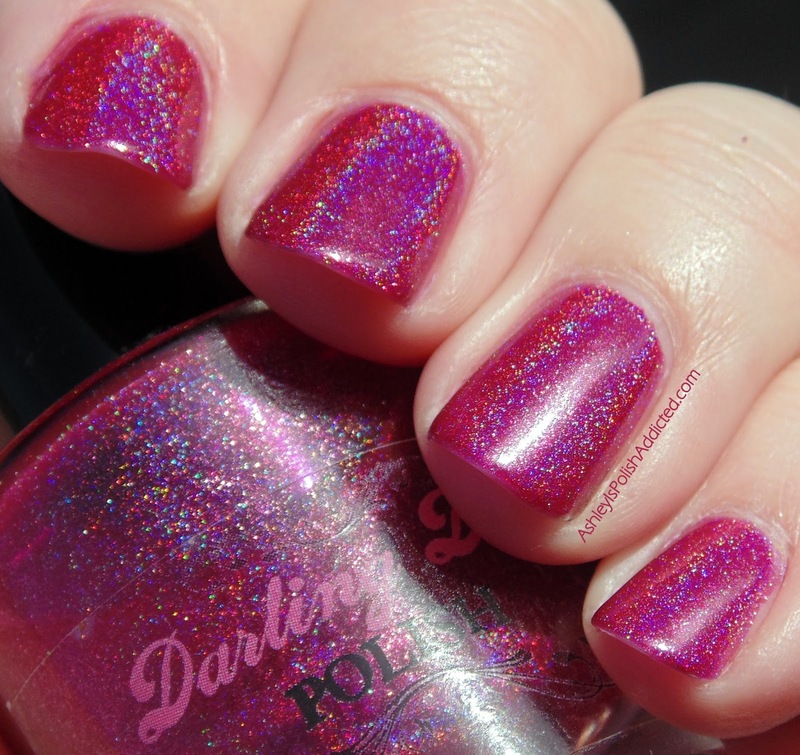 I have worn them several times, with and without top coat, and top coat does not diminish the holo effect at all. Two coats and no top coat in all photos. 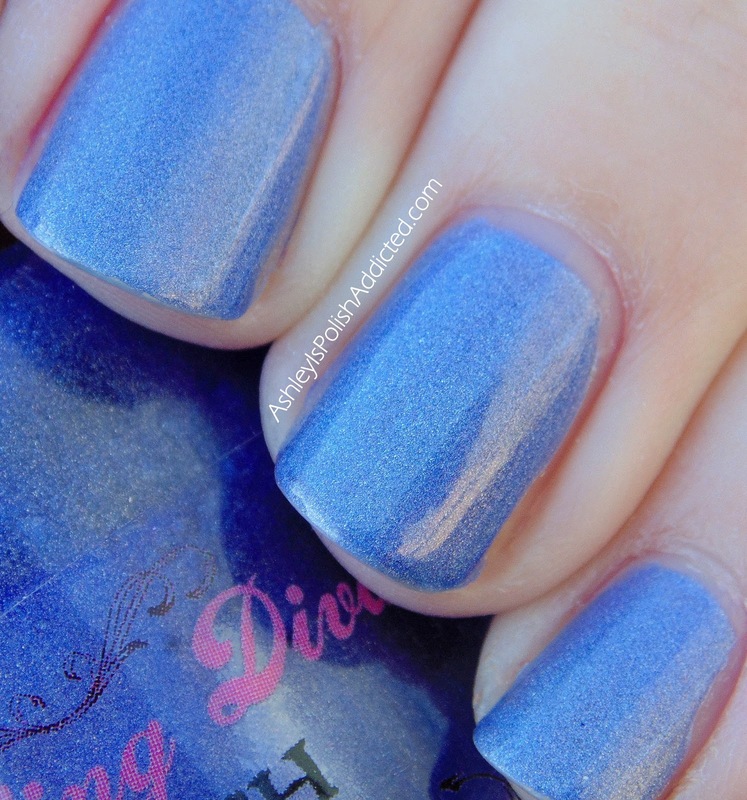 Dreams is a light blue with a slight purple hue. Landslide is a bright, warm green reminds me of fields of grass on a perfect Spring day! Perfect for St. Patrick's Day! I've had this one on for the last 5 days and have just a bit of tip wear and no chips! Rooms on Fire is a hard color to describe. Sometimes it looks like a bright cherry red, sometimes more pink and sometimes a mix of the two! I just call it yummy. This is one of my favorites from this collection. 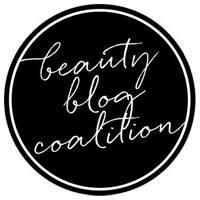 I really love this collection and can't wait to show you the rest! Lovely swatches! Rooms on Fire is, of course, my favorite of the three. Gorgeous! 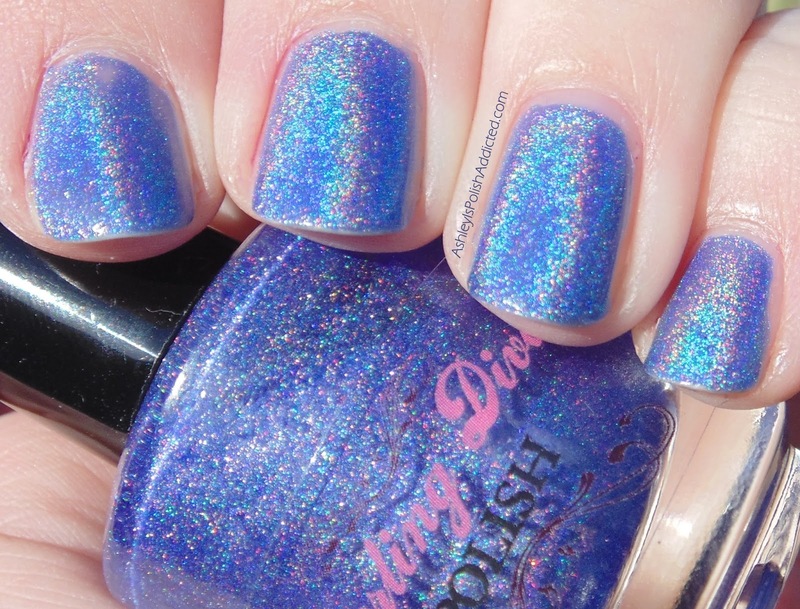 These are just the perfect holos! I'd call the Rooms on Fire one a pinky-red carnation. Its a great name for that shade - it makes me think of when the late afternoon sun is blazing into the room - I live on the Pacific ocean so often have that kind of lighting coming into my house. 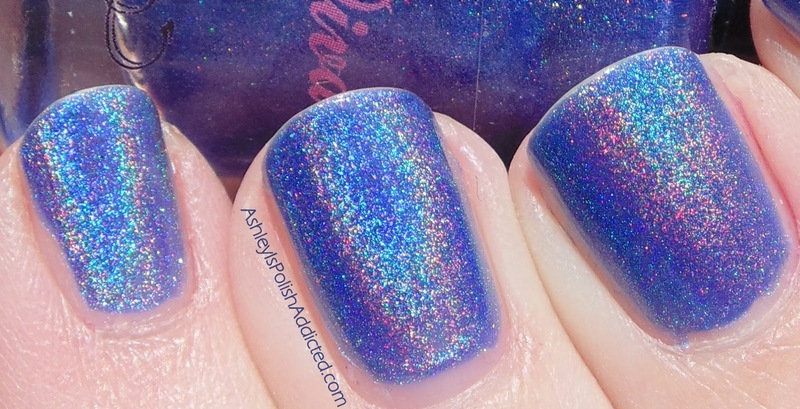 Those holos are breathtaking!! 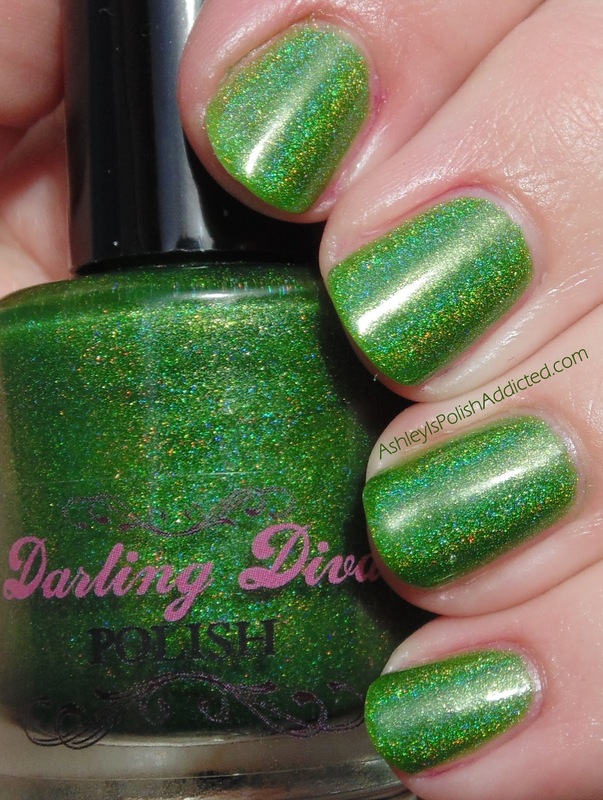 I also love finding new brands that make incredible holos in particular. Dreams is definitely my favorite. The sunlight shot is just gorgeous! This collection is amazing! I've got two polishes (Landslide and Nighbird), so far and I absolutely adore them both. The squishy jelly colors really let the holo shine though. Rooms on Fire is the next on my Must Buy list, and I hope to collect them all as soon as I can! Thank you for your description of Rooms on Fire. In some pictures that I've seen it looks pink, in others it looks red. I've wondered which is the "real" color of this polish, now I know it is both. And neither!